SKU: N/A. Tags: Window Clings Adelaide, Window Clings Albany, Window Clings Albury, Window Clings Australian Capital Territory, Window Clings Ballarat, Window Clings Bathurst, Window Clings Bendigo, Window Clings Bowral, Window Clings Brisbane, Window Clings Bunbury, Window Clings Bundaberg, Window Clings Busselton, Window Clings Cairns, Window Clings Canberra, Window Clings Coffs Harbour, Window Clings Darwin, Window Clings Devonport, Window Clings Dubbo, Window Clings Geelong, Window Clings Geraldton, Window Clings Gladstone, Window Clings Gold Coast, Window Clings Hervey Bay, Window Clings Hobart, Window Clings Kalgoorlie-Boulder, Window Clings Launceston, Window Clings Mackay, Window Clings Melbourne, Window Clings Mildura, Window Clings New South Wales, Window Clings Newcastle, Window Clings Northern Territory, Window Clings Nowra, Window Clings Orange, Window Clings Perth, Window Clings Port Macquarie, Window Clings Queensland, Window Clings Rockhampton, Window Clings Shepparton, Window Clings South Australia, Window Clings Sunshine Coast, Window Clings Sydney, Window Clings Tamworth, Window Clings Tasmania, Window Clings Toowoomba, Window Clings Townsville, Window Clings Traralgon, Window Clings Victoria, Window Clings Wagga Wagga, Window Clings Warragul, Window Clings Warrnambool, Window Clings Western Australia, Window Clings Wollongong, Clear Cling Window Cling, Clear Vinyl Repositionable Window Cling, Clear Window Cling Permanent, die cut Window Cling printing, Fluorescent Orange Window Cling, Fluorescent Pink Window Cling, Fluorescent Red Window Cling, Hi-Gloss Window Cling, Repositionable Window Cling, Semi-Gloss Window Cling, Uncoated Window Cling, White Cling Window Cling, White Vinyl, White Vinyl Permanent Window Cling., Window Cling Printing. 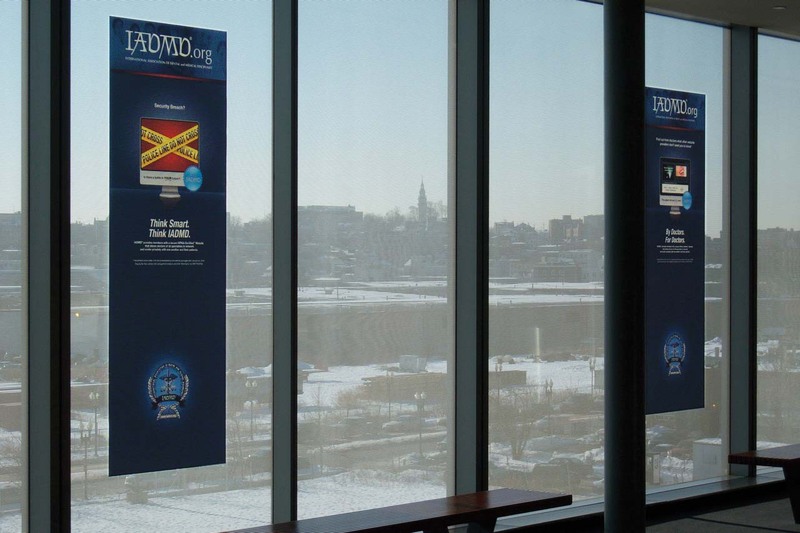 Window Cling are non adhesive material which are used for putting on glass walls or windows. 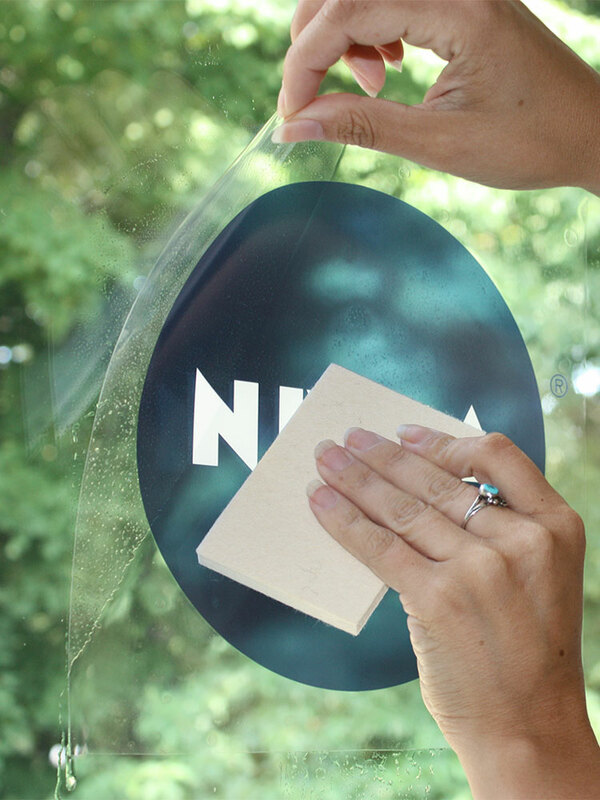 Window cling stick with glass with air moisture in cold weather conditions. 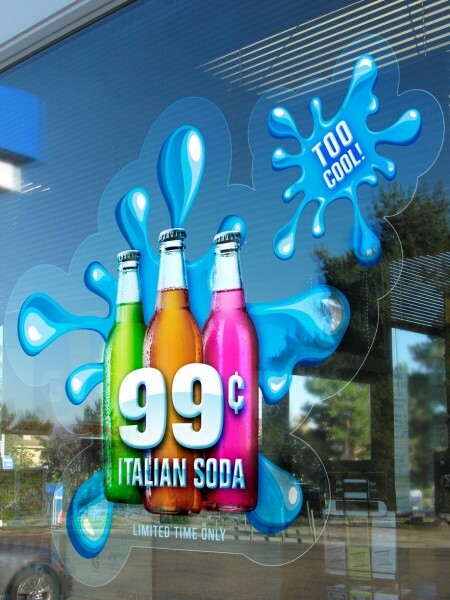 The Sticker Printing offer Window Clings printing in full colour using CMYK printing colors. You can ask for mirror printing on clear cling or straight cling stickers. Mirror stickers are pasted inside for outdoor visibility whereas Straight clings are used for pasting outdoor and outdoor visibility only. 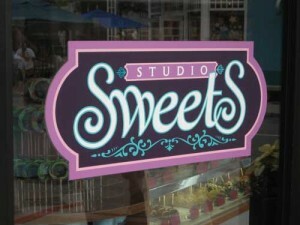 Window clings can be personalized and die cut based on your requirements. 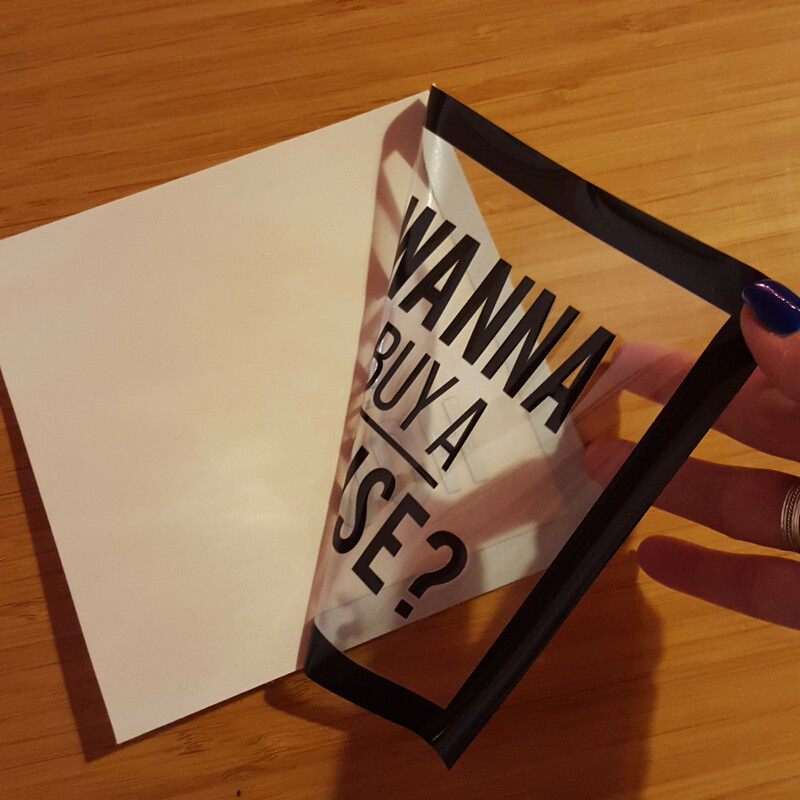 If you are genuinely planning for an affordable promotional campaign, then why you should look out the virtues of having window clings. This campaign will offer a very professional approach towards promoting your product and services even in a very limited budget. 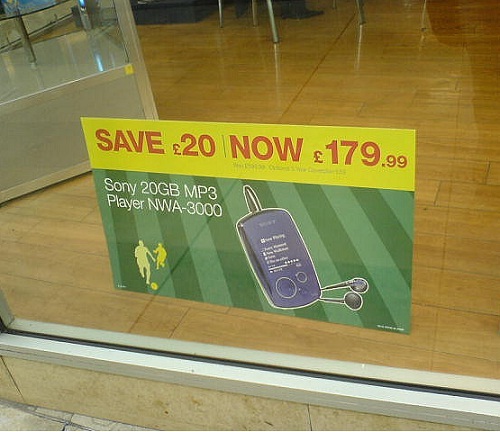 Window clings are well made up of graphics that can be easily clung to the windows. Even one can effortlessly remove these clings from the glasses without leaving any blotches or too much effort. 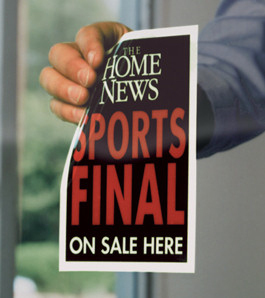 One of the best part of window clings is that it can also be used as an effective promotional tool. For example, if you are planning to conduct any magic show, then having window decals can be highly beneficial for you as with the help of perfect graphics and color combination, one can attain the attention of people easily. Just you need is the assistance of a professional who could help you to print a perfect cling for generating more visitors towards your business. Why Customization Is Necessary In Window Clings? Window clings printing is always recognized as an excellent way of creating a classy image of your products or services, but while customizing the window cling, you can utilize the goodness of digital print technology which as a result help you to stand different from the crowd. You can customize these clings and can put anything like pictures, quotes…. everything on it. 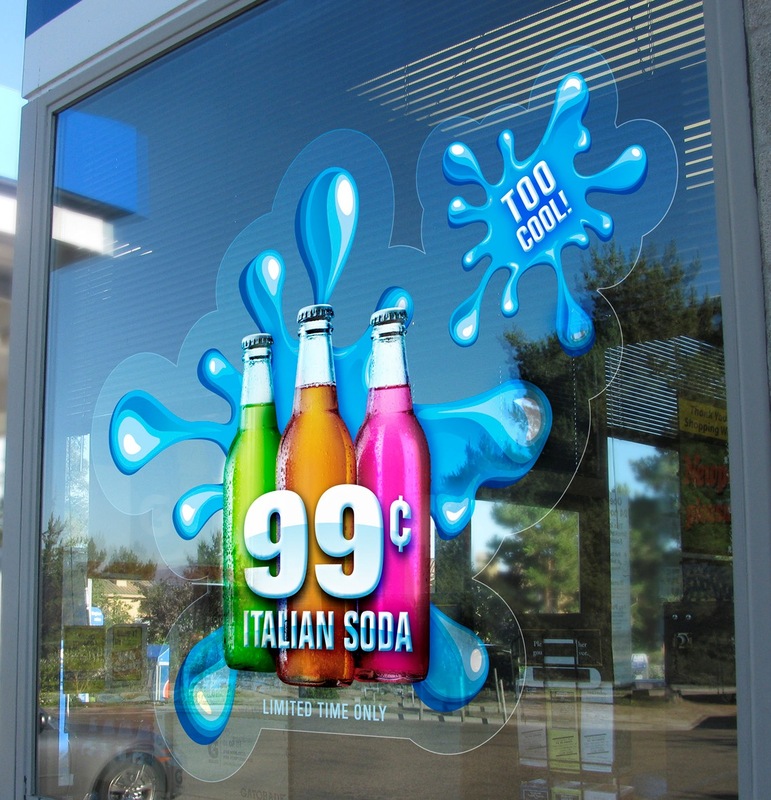 Make sure that having a superior quality of window clings will certainly enhance the brand value of your business. 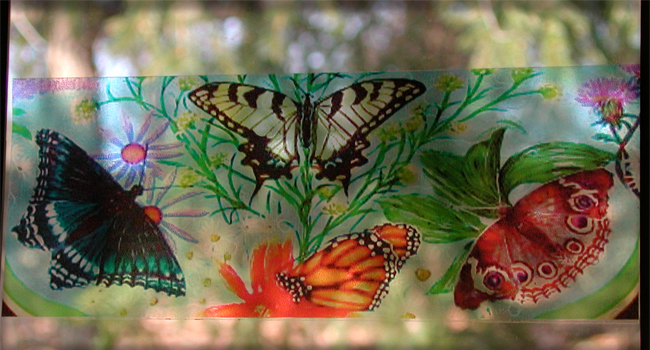 Why Choose “The Sticker Printing” For Window Clings?